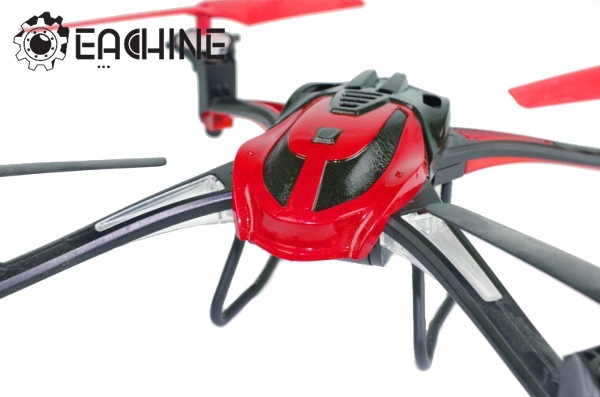 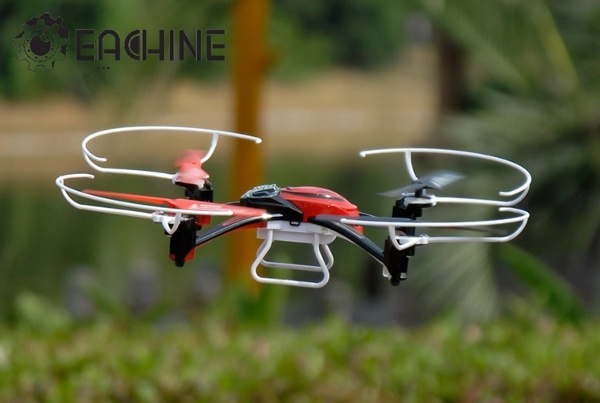 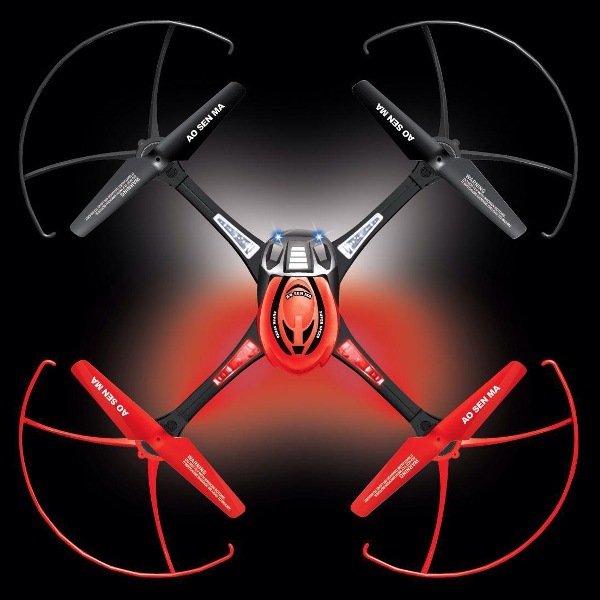 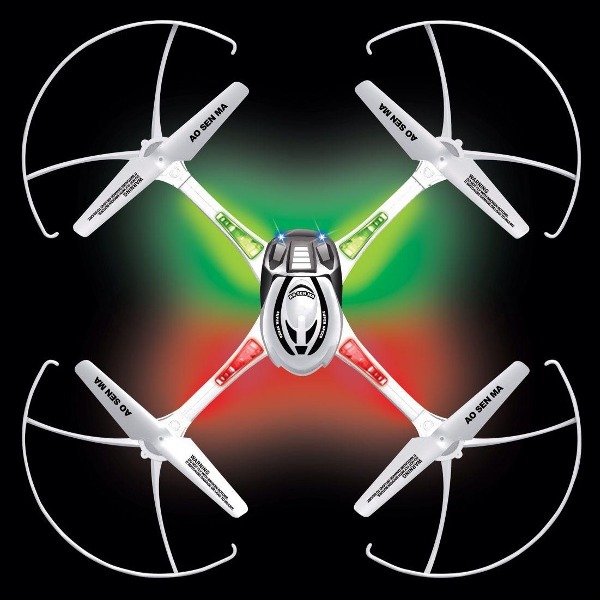 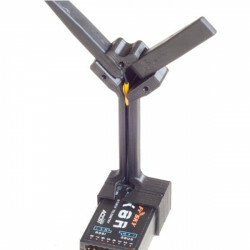 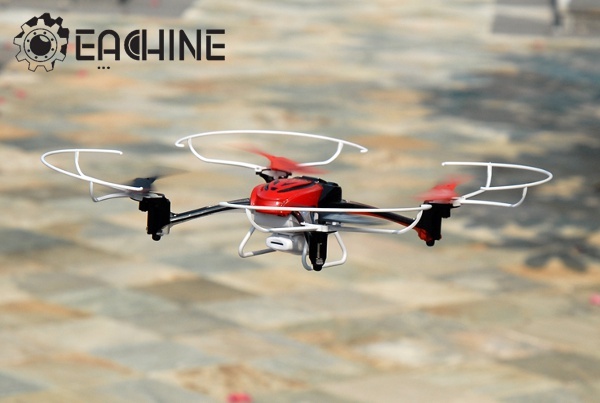 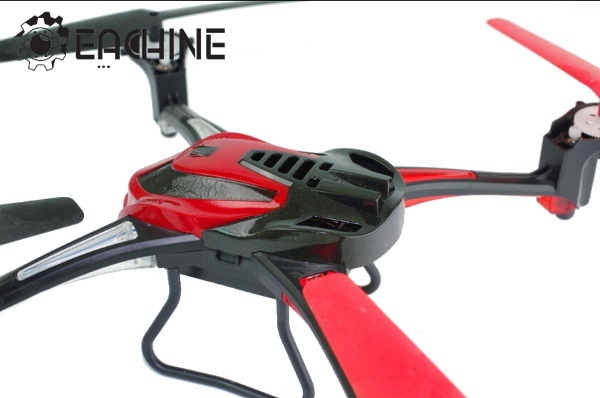 With Headless Mode, you can control the quadcopter regardless of the head position. 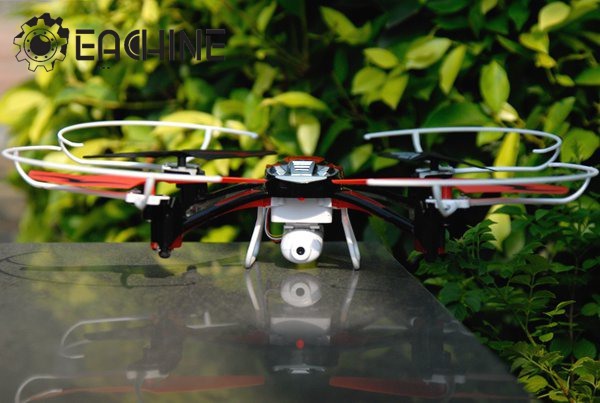 With Altitude Holding Mode, the stable flight make it focus on getting the shots. 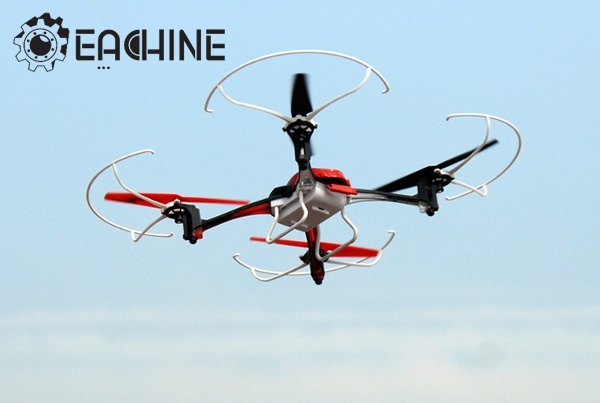 2.4 technology adopted for anti-interference, allows multi copters to fly at the same time. 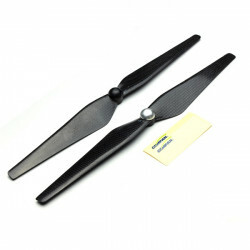 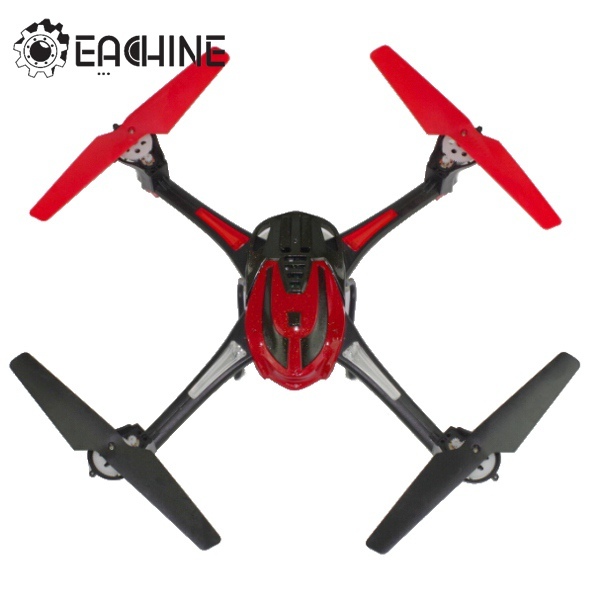 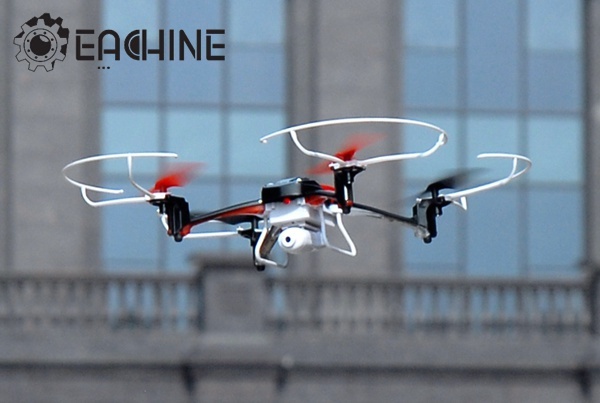 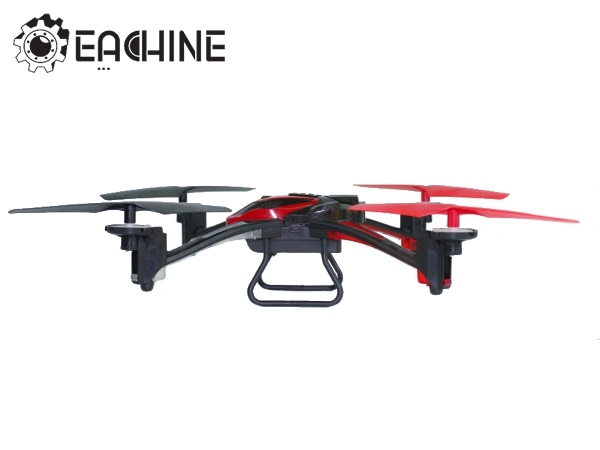 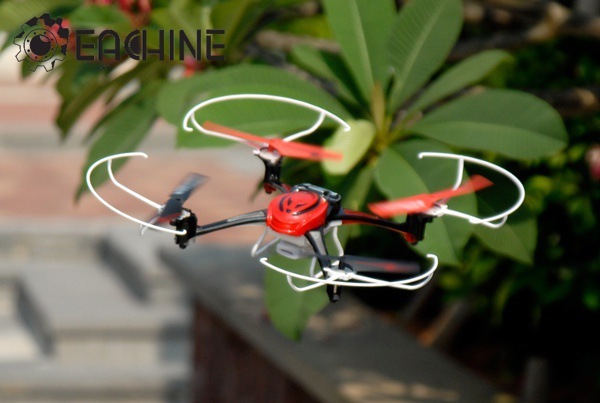 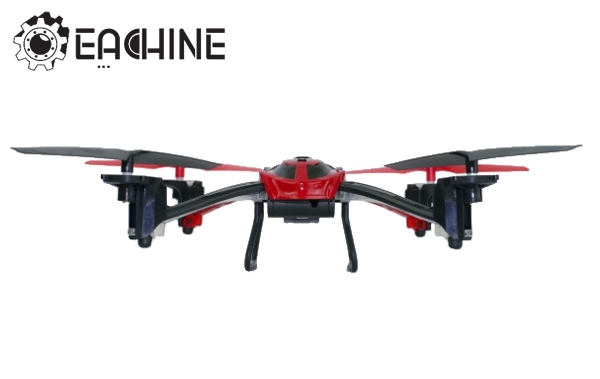 6-Axis gyro quad-rotorcraft flight, strong stability,can easily implement 3D rotating movement, stronger wind resistance, easier to control. 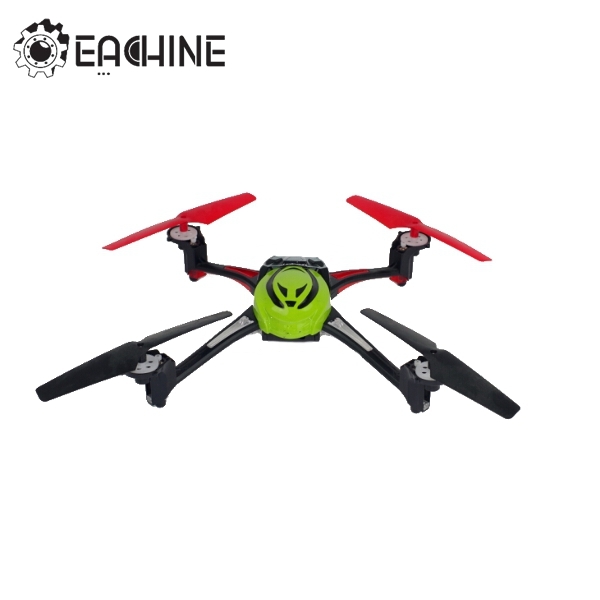 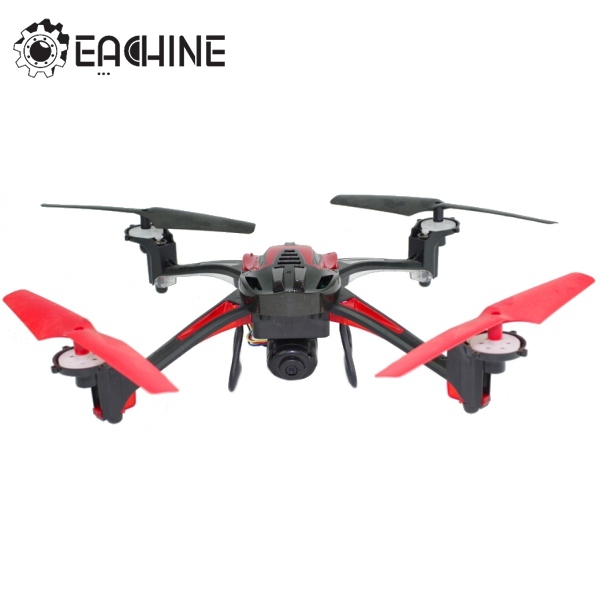 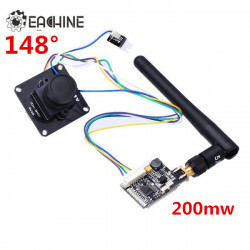 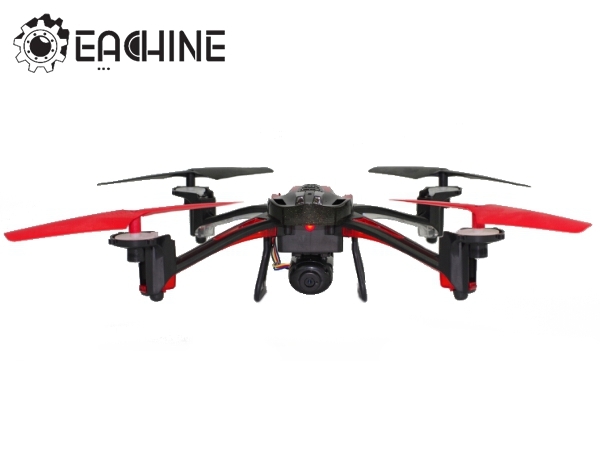 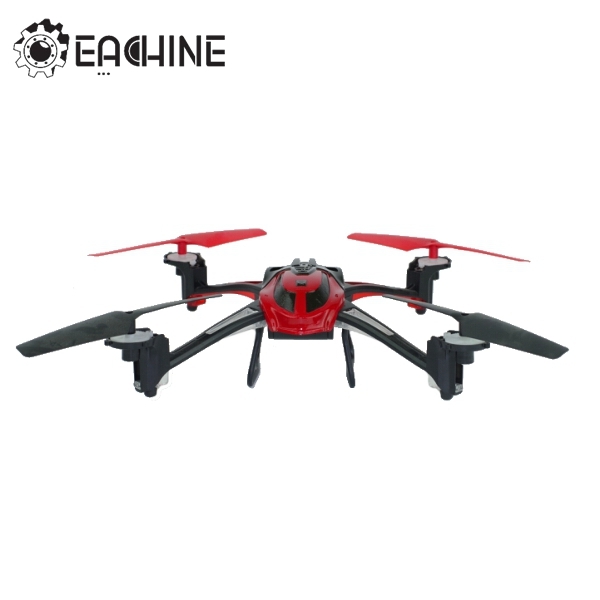 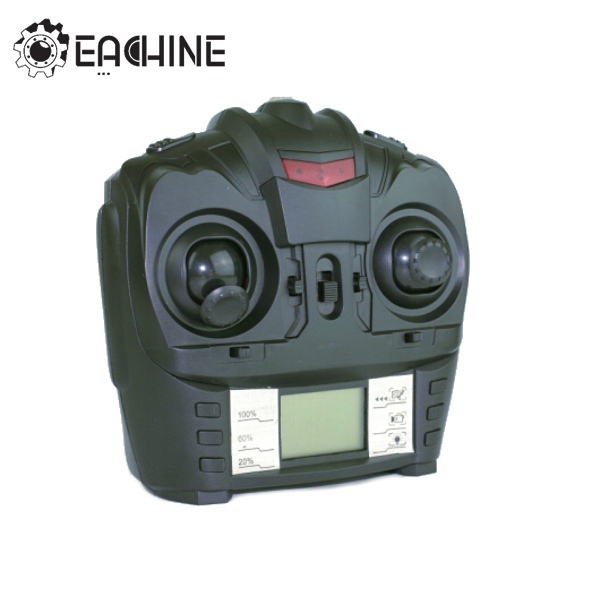 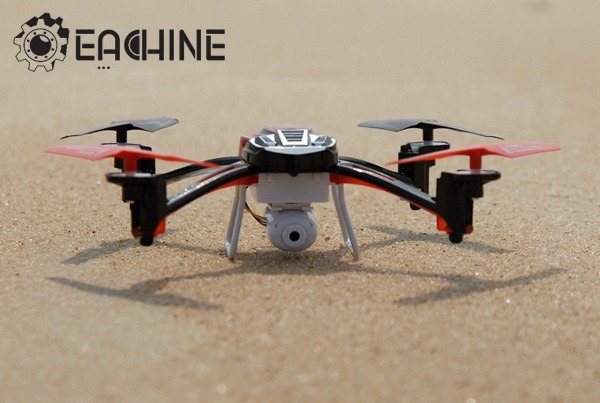 Cheerson CX-30 RC Quadcopter Spare Parts Brushless Motor CX-30-07Note:This item ..
Orlandoo F150 OH35P01 KIT Assemble Climbing RC Car Parts VersionDescription: OH35P0..
Eachine 700TVL 1/3 Cmos FPV 148 Degree Camera Module w/32CH Image Transmission ..
Gemfan 1345 For DJI Inspire-1 Carbon Fiber 13X4.5 Self-Lock Propellers CW/CCWDescripti..
Receiver Antenna Holder Antenna Mount 90 Degree V-Type For FrSky X8R X6RDescription: Item Na..